February 20, 2019 (Cayuga, NY)- The Cayuga Community Fund is now accepting grant applications from tax-exempt, nonprofit organizations, [501 (c)(3) or other publicly supported organizations] that reside within, or serve residents of, Cayuga County. The Cayuga Community Fund anticipates awarding approximately $70,000 in grant funding this year, one-third of which is allocated to projects that address health, wellness and nutrition. Available grant funds vary each year and are dependent upon contributions and endowment performance. The Cayuga Fund invites proposals that promote innovative and collaborative responses to community needs and opportunities across Cayuga County. The application deadline is April 15, 2019. Requests up to $10,000 will be considered. Grants must directly benefit the residents of Cayuga County and requests must be submitted via online application. Visit www.cnycf.org/cayugagrants to learn more about the Cayuga Fund application and guidelines. If you have any questions, please contact CayugaGrants@cnycf.org. 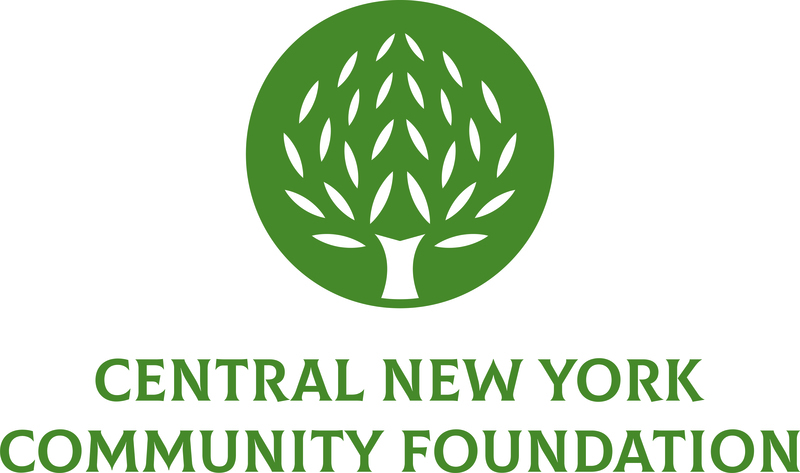 The Cayuga Community Fund is a geographically specific fund administered by the Central New York Community Foundation. Created in 2008, the Cayuga Community Fund benefits residents of Cayuga County by serving as a source of permanent charitable dollars available to nonprofits serving the community. Thousands of dollars are granted from this endowment fund annually to aid vital programs in education, health and wellness, nutrition, social services, the arts, civic and environmental concerns, as well as the preservation of historic resources in Cayuga County. Since inception, the Cayuga Community Fund has granted more than $400,000 to nonprofit groups. Funding for these grants is made possible with support from the Cayuga Community Fund, Cayuga Health Association Fund, Evelyn B. & Emery S. Osborn Fund, Dr. Henry Romano Fund for Children and Marie C. Bean Harris Fund.